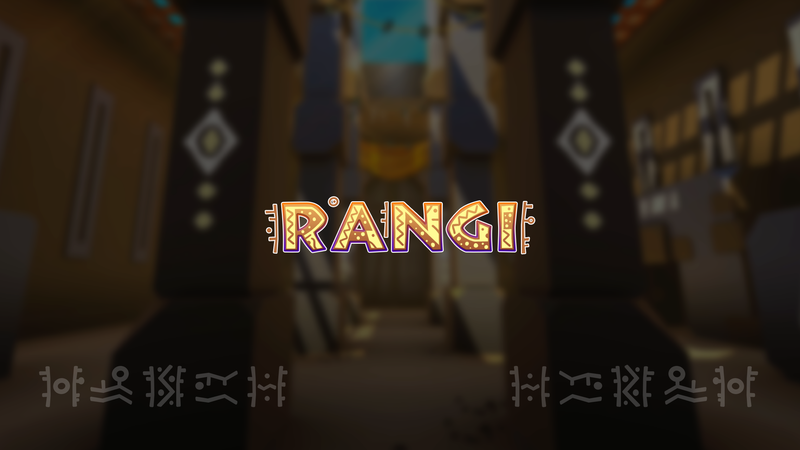 We are glad to present you our new VR game named Rangi. It is an adventure/puzzling game inspired by the African fantasy universe. 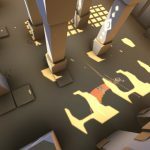 The game will be initially released on Gear VR, and launched on other VR platforms as well in the short future. 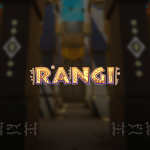 Rangi is developed by Funsoft, a studio that counts in its team several ex-members of Ubisoft Casablanca.